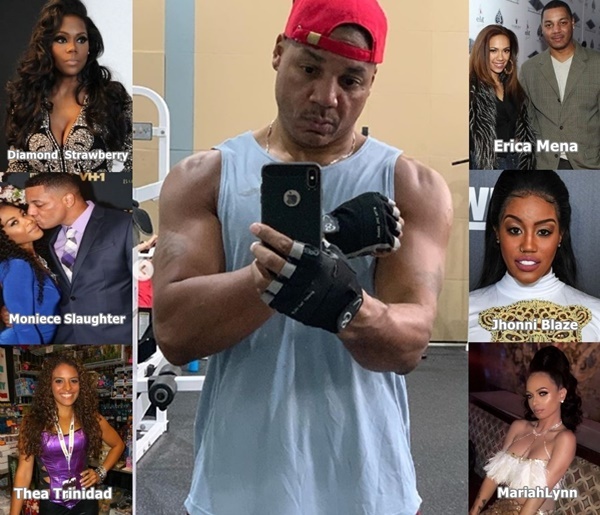 This year’s Love & Hip Hop New York reunion was full of “WTF?” moments, many of which, surprisingly, especially when it came to Rich Dollaz and MariahLynn. 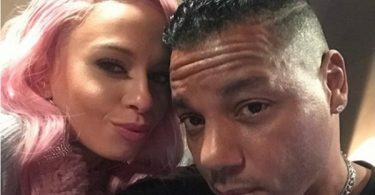 CelebNReality247.com previously reported that Rich Dollaz and MariahLynn had been secretly dating and were expecting. During the Love & Hip Hop New York reunion MariahLynn (born Mariahlynn Araujo) confirmed it all when it came to the pregnancy tea, she said she was pregnant by Rich once, but apparently had an abortion, though she spilled the tea that he had a vasectomy one he was diagnosed with diabetes. She also said that they were talking about trying again and that he was thinking of reversing his surgery. 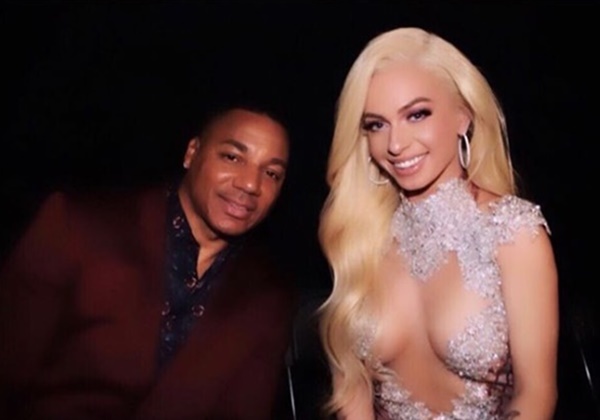 Rich Dollaz opted to fly under the radar and kept his cool when MariahLynn spilled tea for all to hear. However, something triggered when reunion cameras were rolling, causing Rich to become the center of the drama. I just think the whole Mariah thing, in general, was a bit random and, I guess, bizarre. After seeing how the OG of The Creep Squad viewed her unveiling, we get why Rich felt the need to set the record straight. 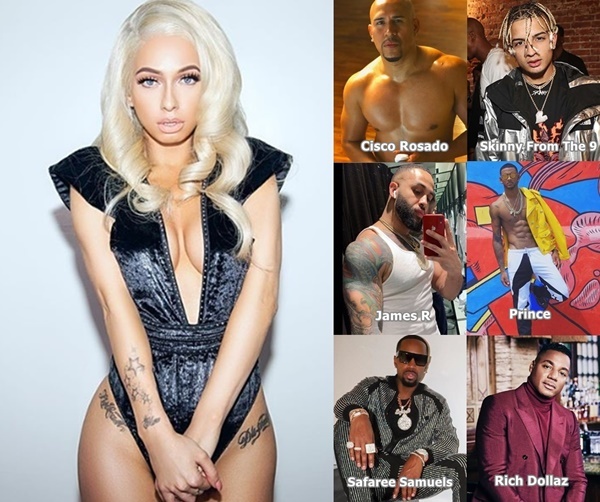 So this means that MariahLynn was the sidepiece to Erica Mena, Anais, Diamond Strawberry, Thea Trinidad, Jhonni Blaze, and Moniece Slaughter? If you ask MariahLynn, “no this does NOT mean that.” Here is what she said following the taping of the Reunion (February 13) because they’ve been together ever since. I’m a woman and we tend to deal with feelings and emotions more than pride, which is what I feel like men tend to deal with,” she said. “After going upstairs I did see him go and address it and clarify that he does love me to death and his intentions weren’t to embarrass me, he was just a little taken back by what I was saying. I think I was speaking out of emotion and feeling like I was being attacked by other cast members who have absolutely no idea what Rich and I have been through throughout our journey. When it comes to having a baby with Rich, MariahLynn reveals their connection is much deeper than “just dating”. Rich and I are together, obviously. Hence the picture he posted the other day supporting my music. I also posted him as well. I think we’re at a point where, like I said, we were back and forth and me dating people, him dating people. Now it’s all about communication and coming to a common ground. 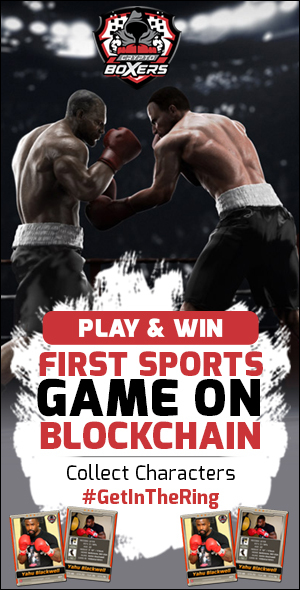 Umm, ok thanks for clearing that up?